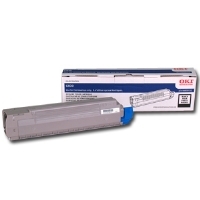 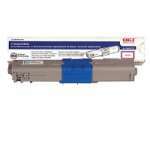 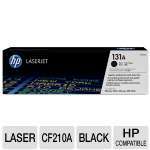 The Data Products HP CF214X High Yield Toner Cartridge is the perfect one for your home or office. 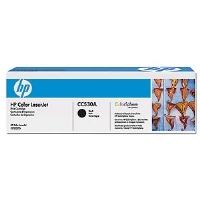 Compatible with HP LaserJet Enterprise 700 M712DN, M712N, M712XH; LaserJet Enterprise MFP M725DN, M725F printers, it provides consistent quality throughout and gives a yield of 17,500 Pages (@ 5% coverage) and saves your time. 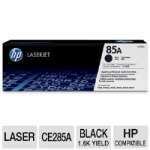 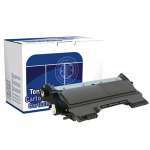 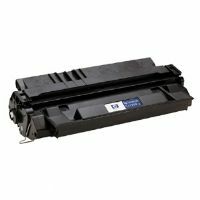 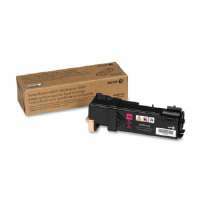 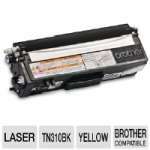 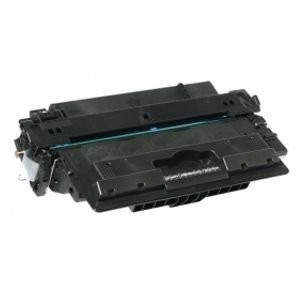 For a stable and reliable performance, order the Data Products HP CF214X High Yield Toner Cartridge (Black) today!